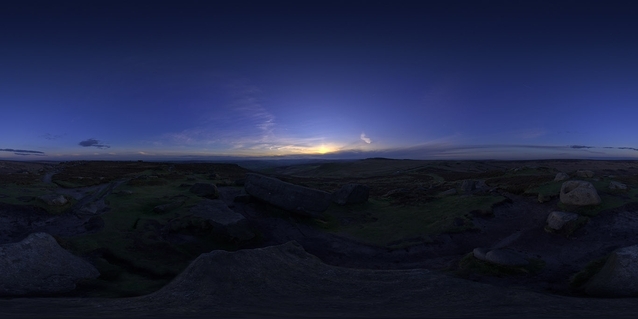 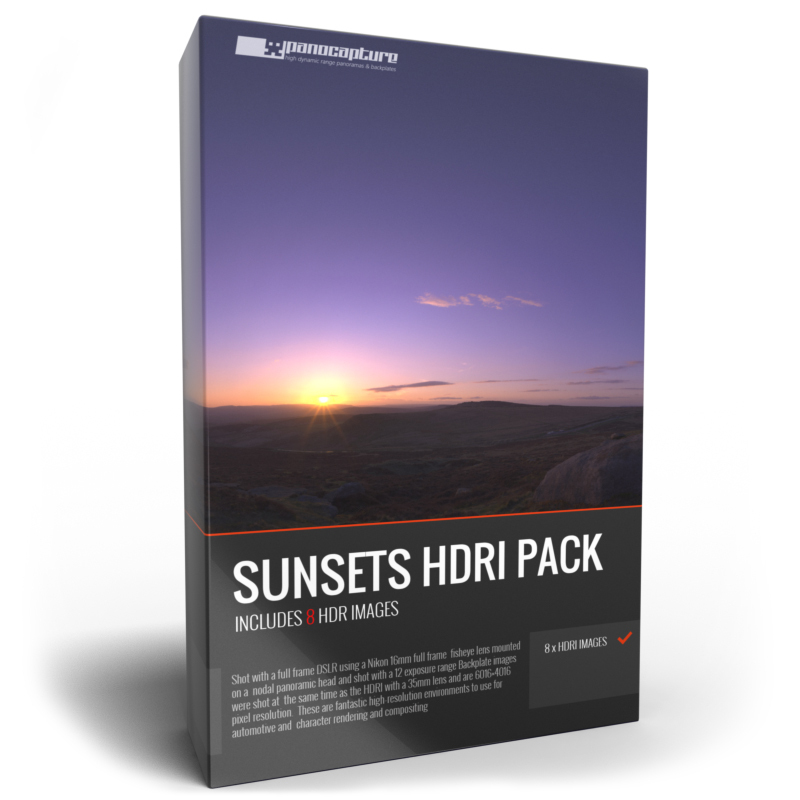 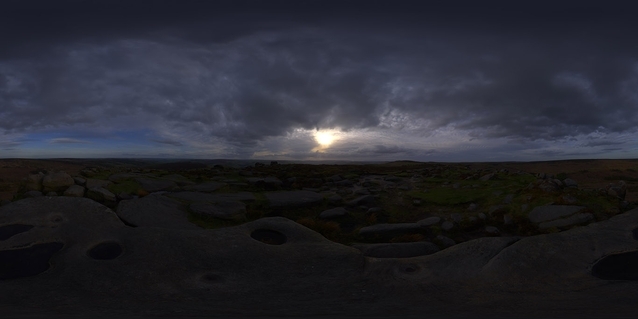 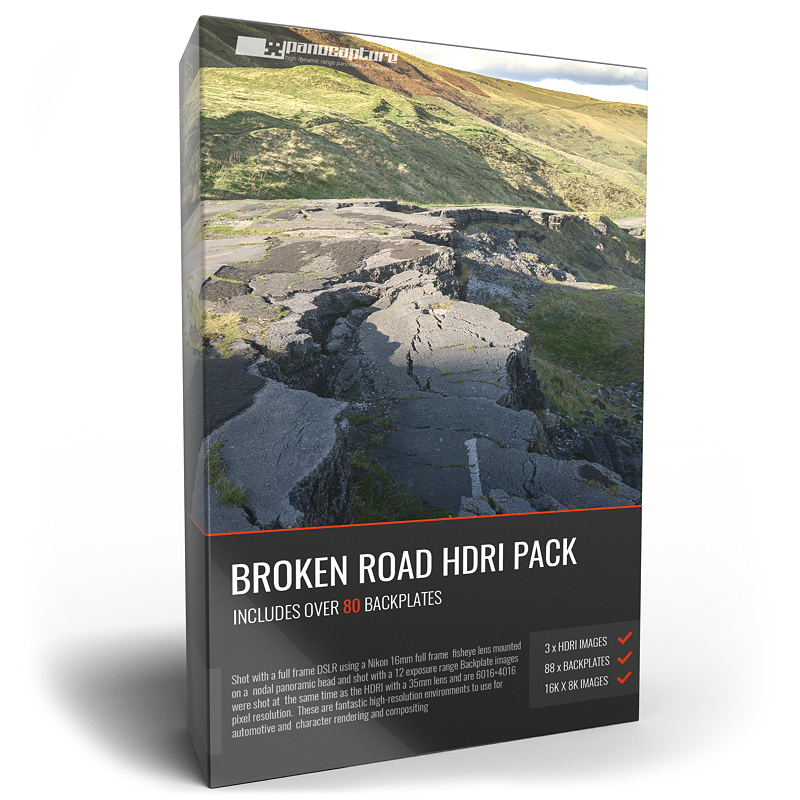 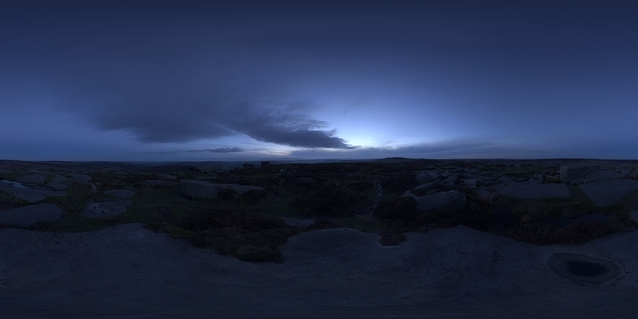 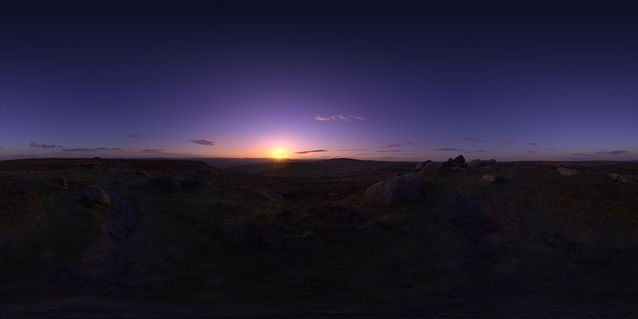 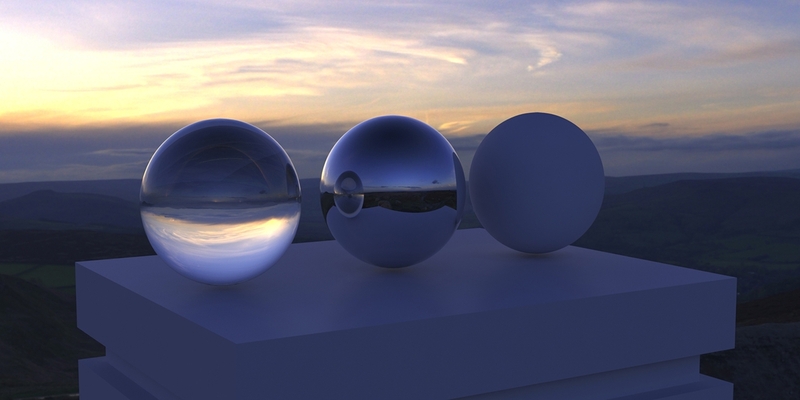 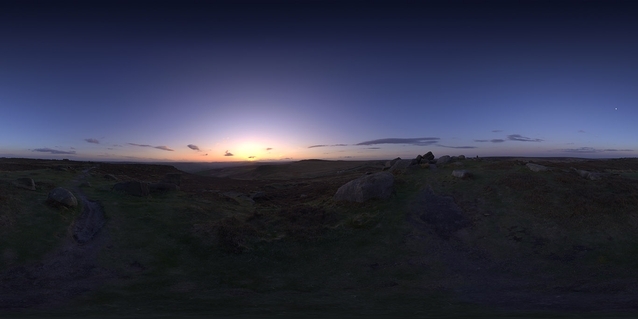 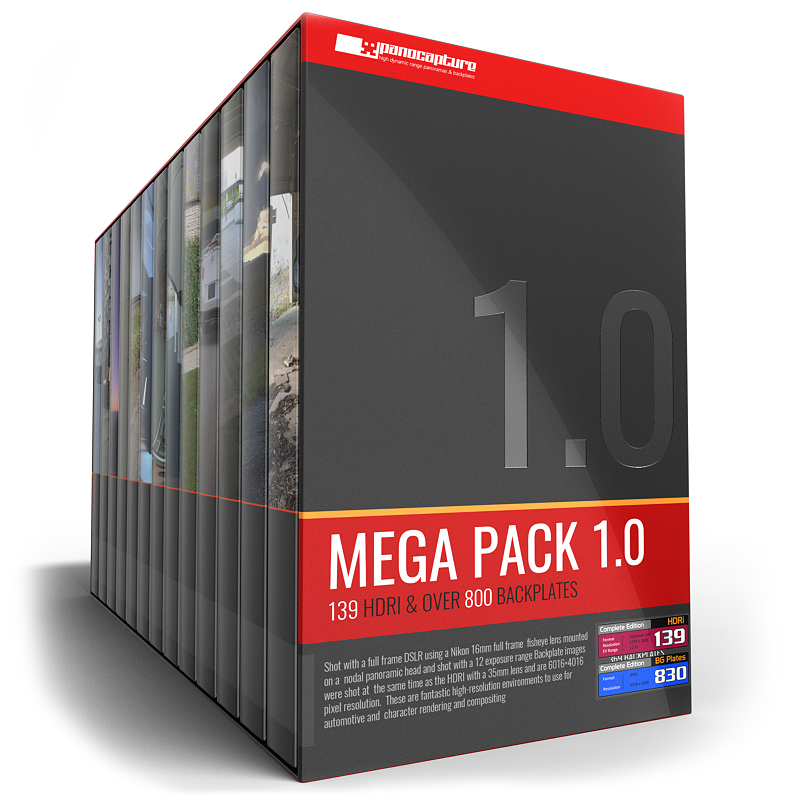 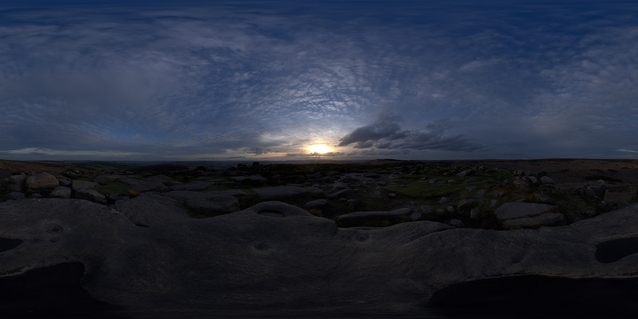 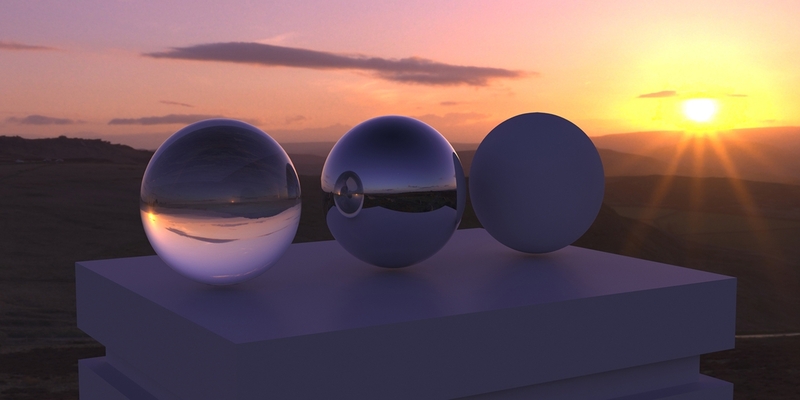 The Scan Room HDRi bundle contains 8 10000×5000 8 stop exposure spherical panoramic hdr images. 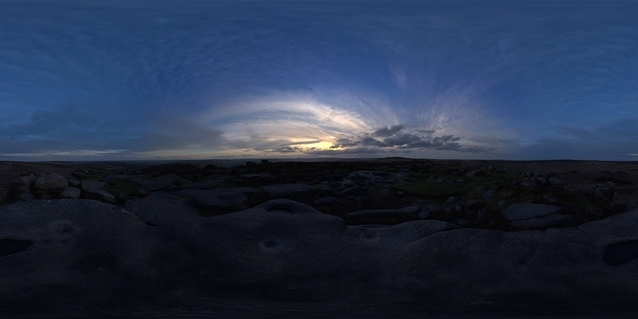 Each taken with a different lighting setup from the same position. 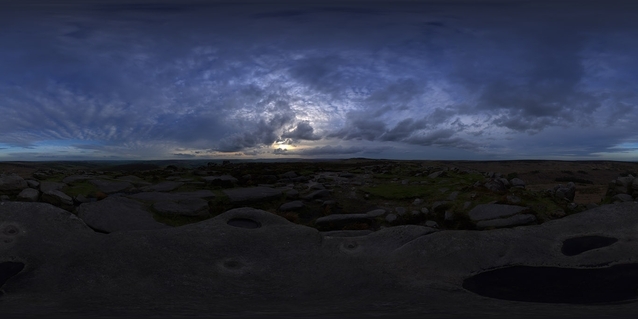 Each image was taken using a Nikon Full frame DSLR and a 180 degree FOV 16mm fisheye lens mounted on a Nodal Ninja panoramic head for accurate capture and stitching of 6 horizontal shots, a zenith and a nadir. 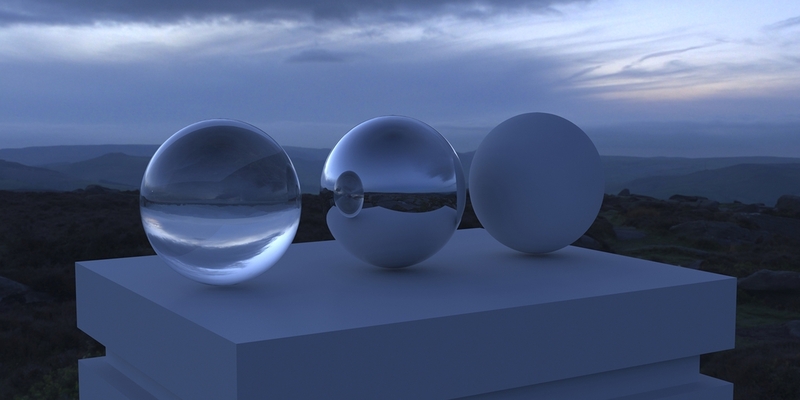 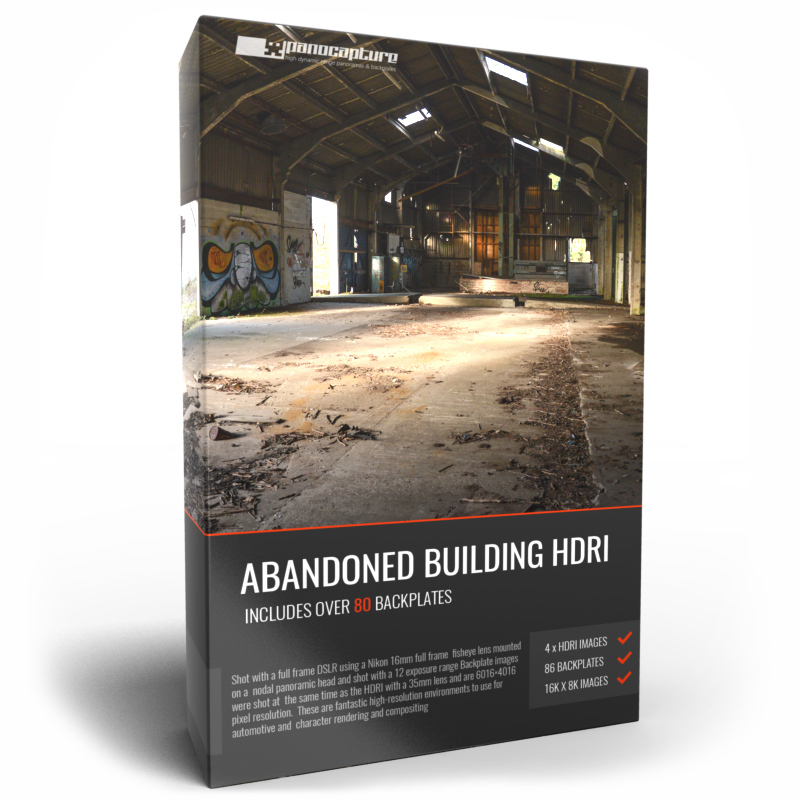 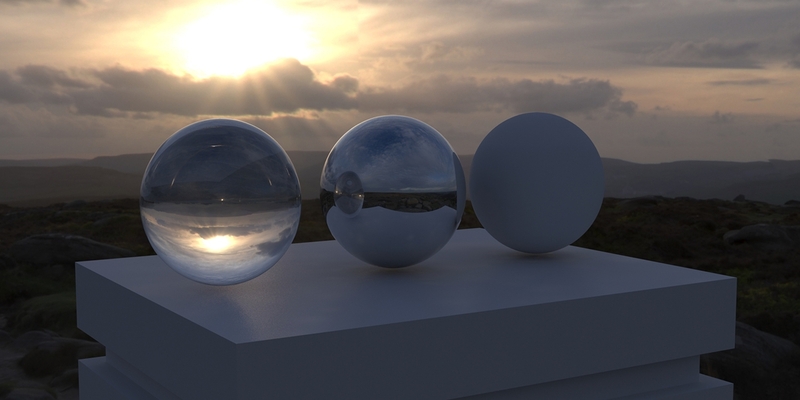 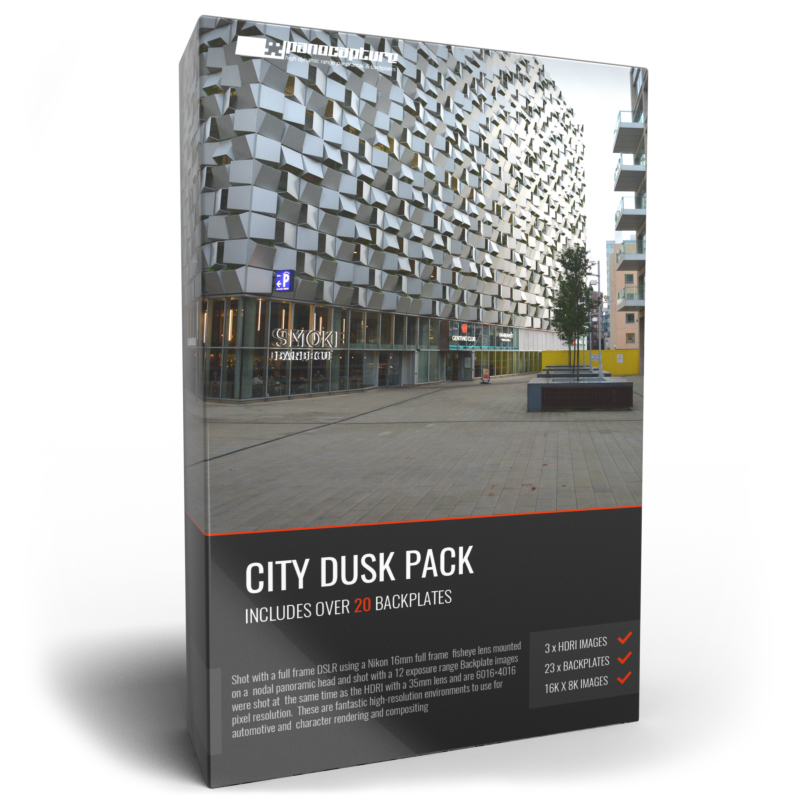 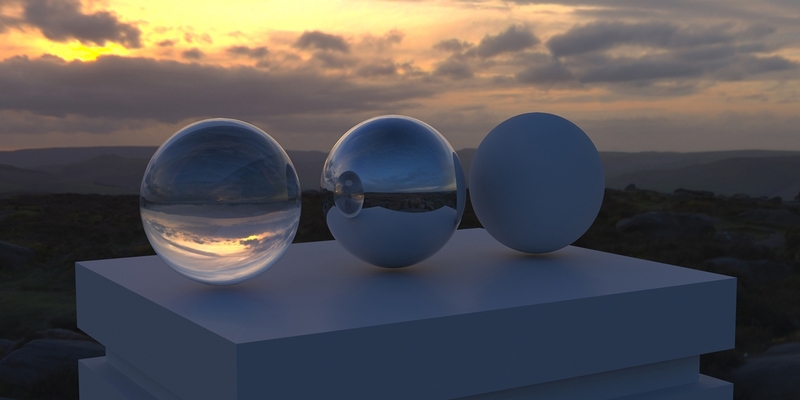 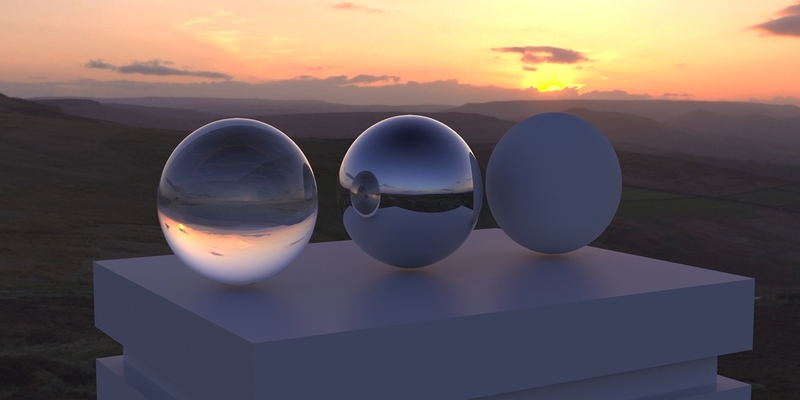 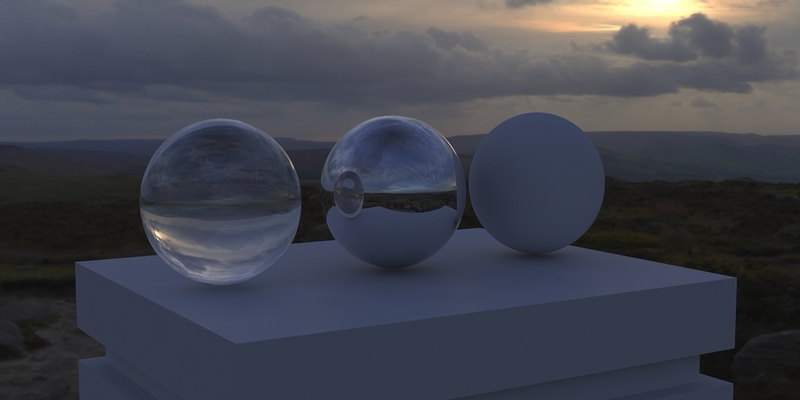 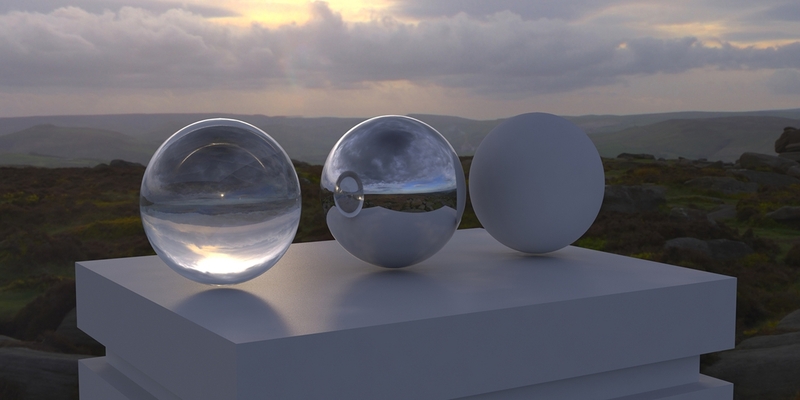 8 HDRi images at 16000×8000 pixel resolution with 8 stops of dynamic range.